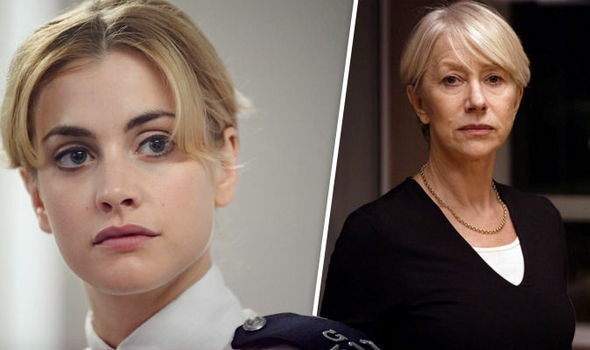 PRIME SUSPECT 1973 starlet Stefanie Martini has revealed her adaption of Helen Mirren’s now infamous detective Jane Tennison will be a far cry from the heroine which launched the latter as a household name. Tonight, Martini takes centre stage as a young Jane breaking into the force, to inject “a bit of posh”. However, those expecting a return of the Inspector they came to love all those years ago will be sadly mistaken. "She’s very young, naïve doesn’t have a lot of experience, doesn’t know how everything works yet,” explained Martini. “She has the spark, determination and drive to become a really good police officer and detective, but it’s without the other knowledge she has to attain in the future. “Jane’s eager and keen though, and puts herself forward to contribute and be involved in the case, but doesn’t really know the procedures behind everything and the right and wrong ways to do things. She’s clumsy and messy and much softer than the previous version of the character." The original Prime Suspect, written by Lynda La Plante, ran from 1991 to 2006 and won eight BAFTAs - including four for Helen, 71, as Best Leading Actress. The latest version is based on Lynda’s 2015 book Tennison, and follows Jane’s first days in the Metropolitan Police. Lynda revealed she only started thinking about Jane’s origins following a relatively recent talk in Sheffield when an audience member asked what turned Jane into such a cold officer. And, in turn, this evening’s primetime drama was born. 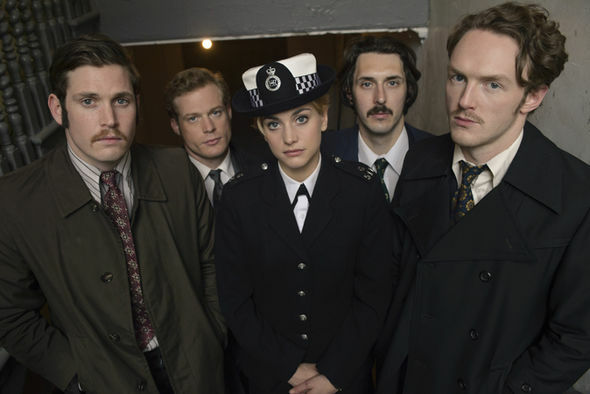 Prime Suspect 1973 debuts tonight at 9pm on ITV.